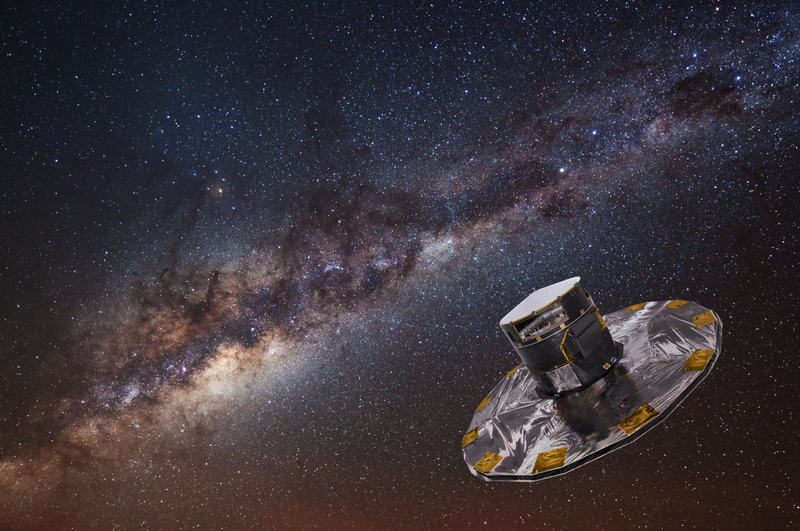 Artist’s impression of the Gaia satellite, with the Milky Way in the background. The next publication of data from the Gaia Mission is scheduled for April 25 this year. By then, data on over a billion stars will have been collected – at least five hundred times that of the two million stars that were included in this initial study. Jacob Ward and Diederik Kruijssen hope that this new data will enable them to expand their study to potentially hundreds of loose stellar groupings, known as OB Associations, and to delve much further into the question of how stars originate. Dr Ward and Dr Kruijssen conduct research at the Institute of Astronomical Computing at Heidelberg University's Centre for Astronomy (ZAH). 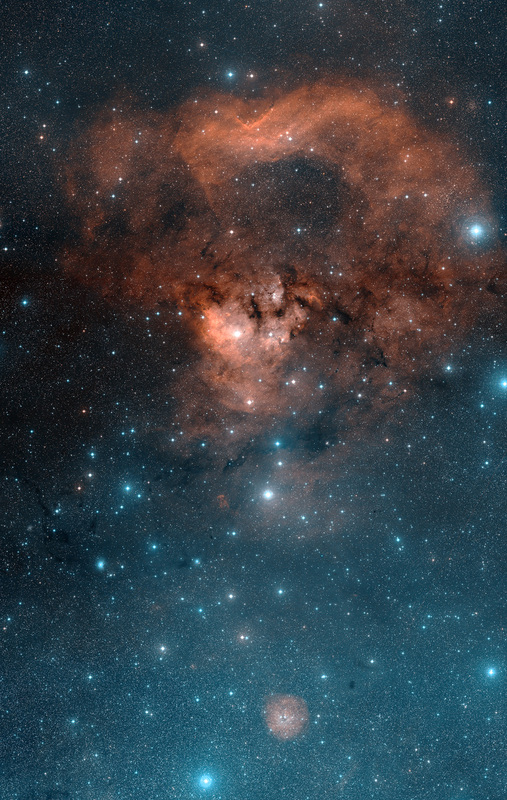 Their research is part of the work being done in the Collaborative Research Center (CRC 881) "The Milky Way System".